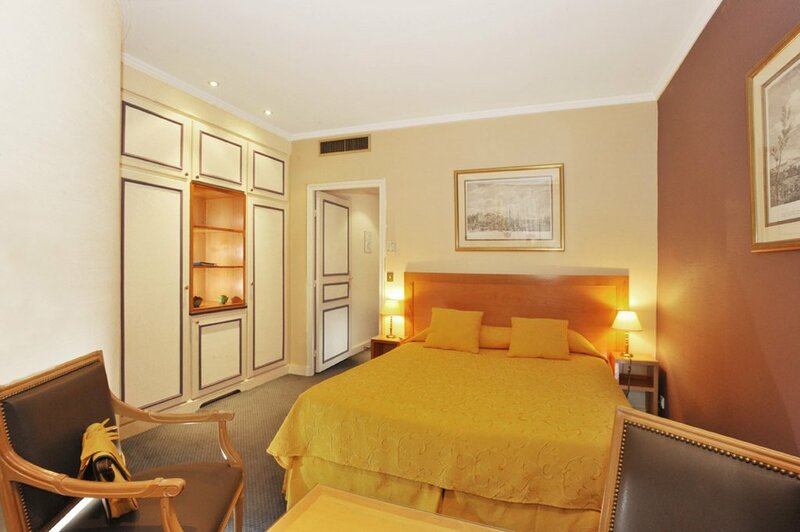 "We are happy to welcome you to Le Littre, a Hotel managed by the same family for three generations. 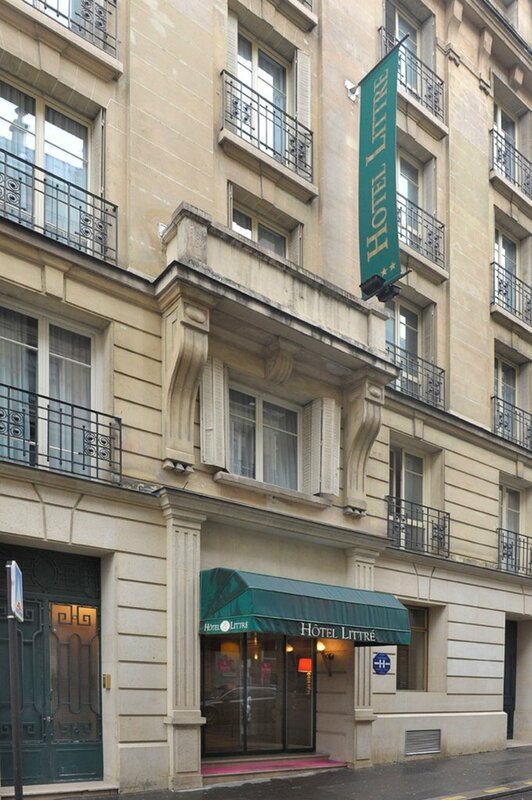 Welcoming you as our family and listening to your needs are key values of this timeless Parisian Hotel, a treasure located in the 06th district of Paris". 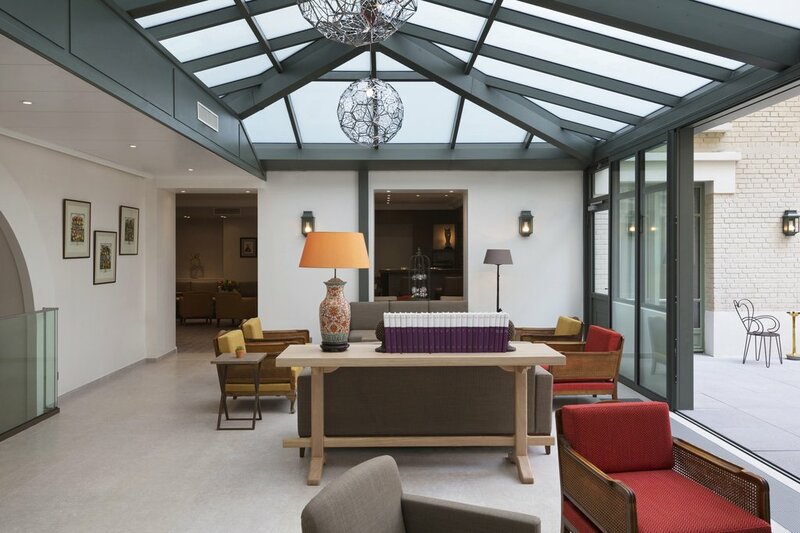 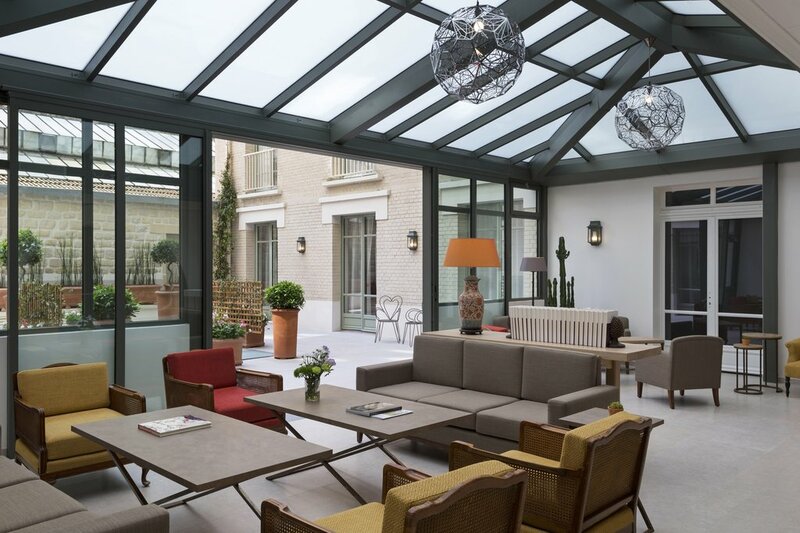 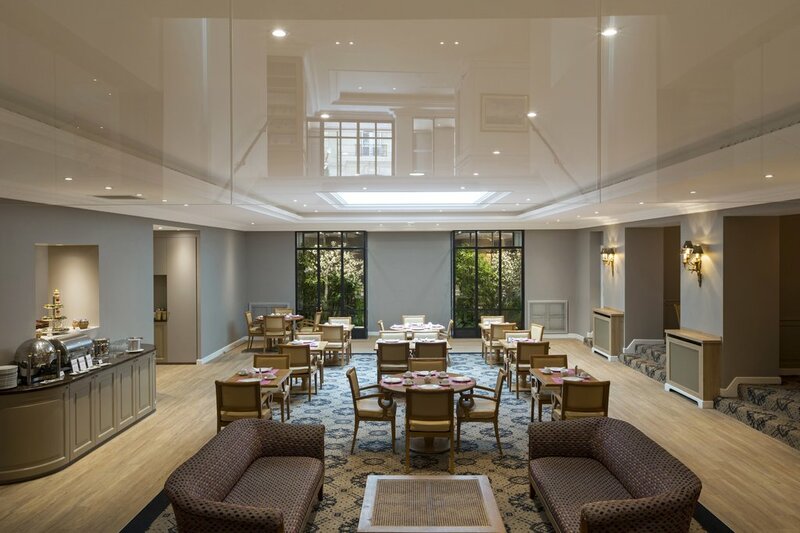 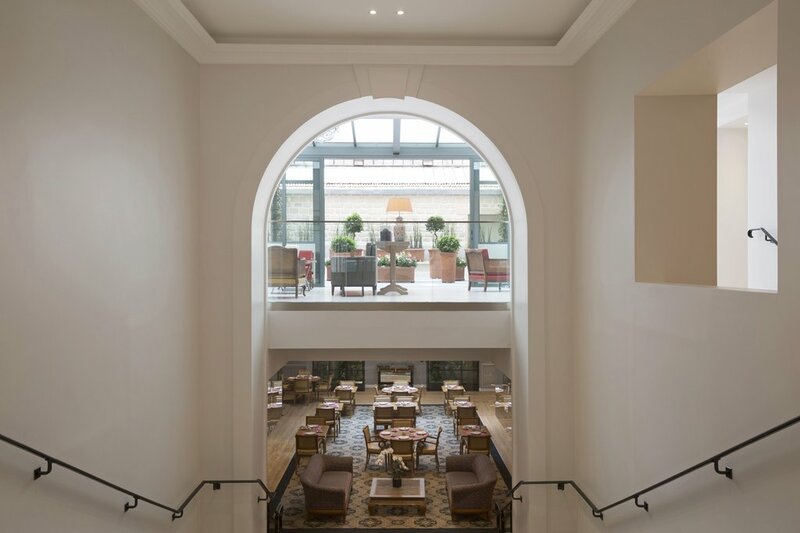 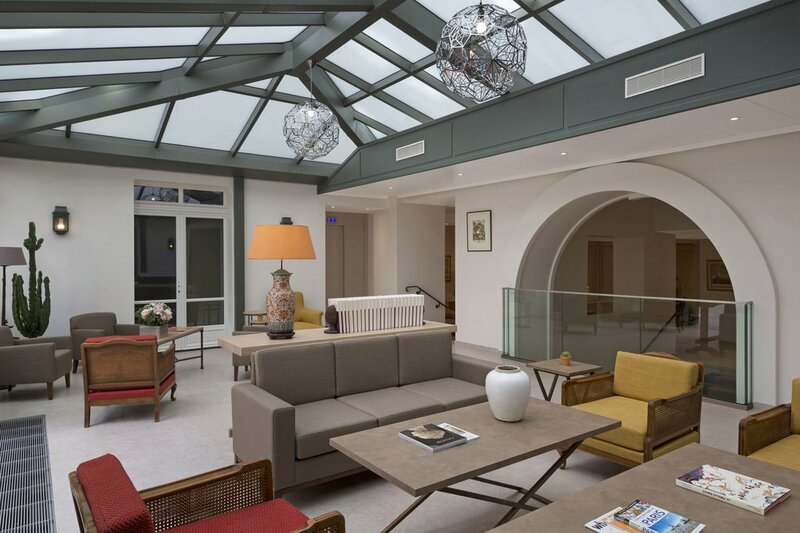 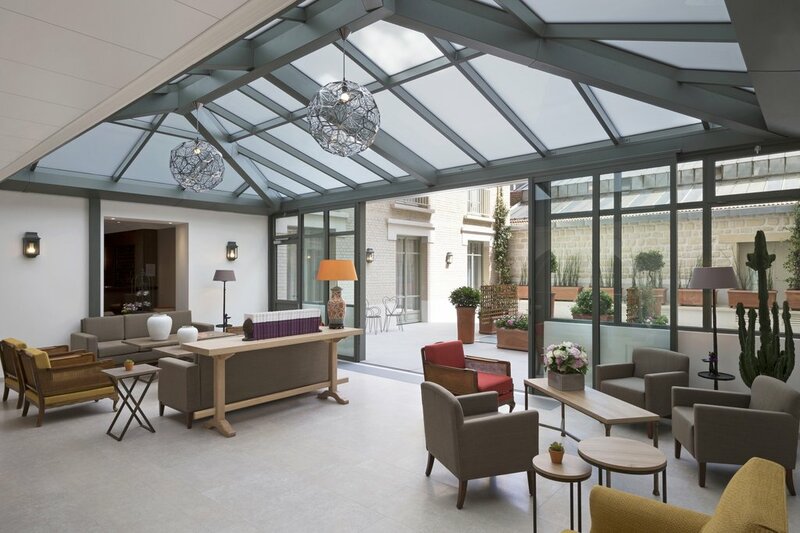 Nestled in the 6th arrondissement of Paris on the Left Bank between Saint-Germain-des-Pres and Montparnasse, the newly refurbished Hotel Le Littre is a gracious, refined and elegant 4 star Paris hotel housed in a charming early 20th century building. 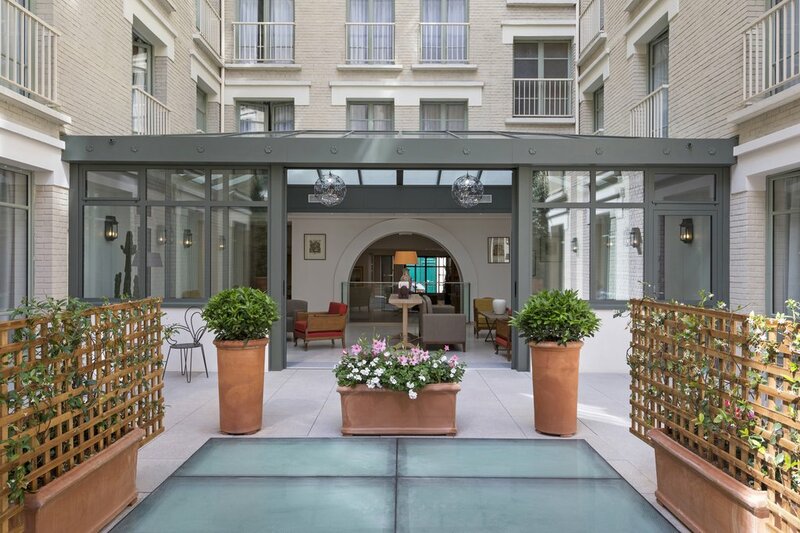 It is set in a neighbourhood rich in art and culture with gardens, museums, unparalleled shopping and a variety of restaurants, brasseries and cafes nearby. 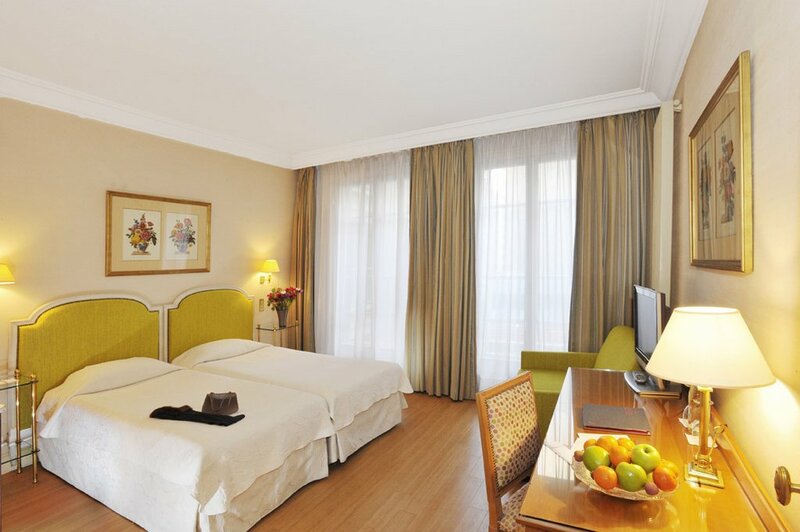 We encourage you to take advantage of the following exclusive benefits during your stay. 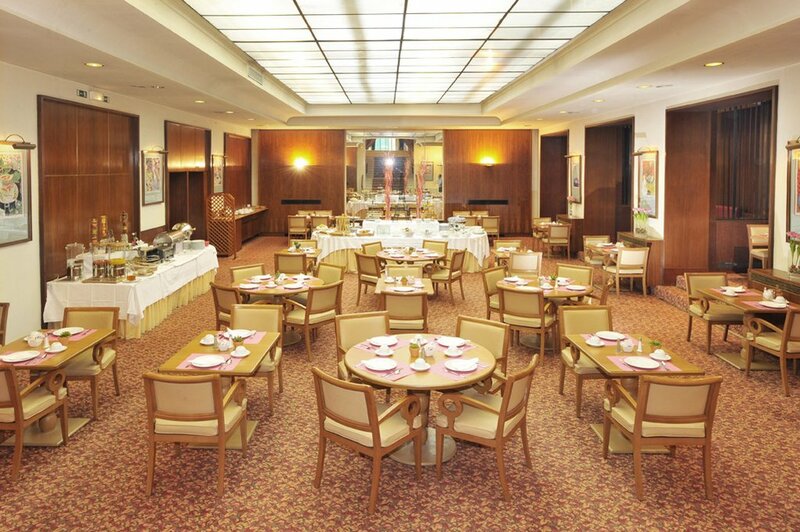 One complimentary breakfast per person will be offered on arrival day (served between 7-10:30am).